Under AFSB selection procedure of flying branch a candidate has to attempt Computerized Pilot Selection System Test also known as CPSS test. 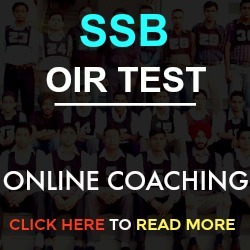 To select the rock solid pilots to fly the advanced aircraft of Indian air force like Su-30, Tejas etc, the Indian Air Force (IAF) inaugurated the Computerized Pilot Selection System (CPSS) at the No. 2 Air Force Selection Board Mysore. It will replace the pilot aptitude battery test that was in use for decades. 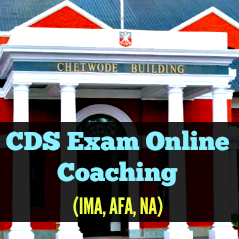 CPSS test is the brainchild of APJ Abdul Kalam, he advised for CPSS when he was scientific adviser of the prime minister in 1997. 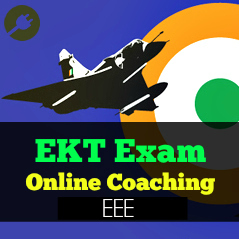 Mr. Kalam suggested to develop an intelligent tool for pilot aptitude test in consonance with the advanced IAF aircrafts. It also aims at addressing the alarming rate of flying accidents attributed to pilot error in IAF. 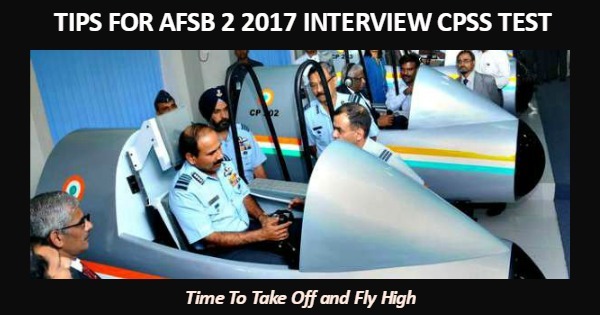 After dedicating the new system to the nation, Air Chief Marshal Arup Raha said CPSS would be introduced in the other IAF selection boards at Dehradun and Varanasi soon. Be a Good, Attentive Listener: Being a good and attentive listener is the most important quality for development of psychomotor skills. 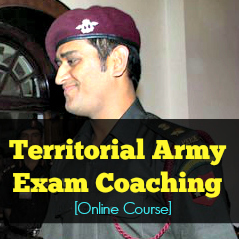 The instruments are explained in complete detail containing each and every point needed to qualify the test. Hence, the candidate should listen to the officer with an attentive mind and understand every detail that is given. Once, this is achieved, half the battle is won. 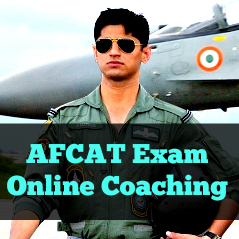 This is useful in both Apparatus Reading Test and Plane Position Test in which candidates are supposed to read and understand the instruments on-board the aircraft. Play Computer Games: Everyone loves to play computer/mobile games and if you are a gamer, then bingo, you got this one. Research shows that people who play 14 hours of computer games continuously has shown a significant increase of upto 25% in decision making ability. I’m not asking you to play games for the full day, but, play games that challenge your brain. My personal favorite game for brain exercise is ‘Duet’. You can get it on Play Store. This is helpful in the Light Control Test in which you’re made to sit infront of a CRT monitor and asked to fly a plane (pun intended). Meditate and Exercise: The best way to make a good coordination within your body parts is to control your brain-the center of the body functions. Conquer this, and you would’ve conquered the coordination between your limbs. Do meditate two times daily for 20 mins. If not possible, meditating for 5-10 mins in the morning would be a good start. And yeah, do exercise for atleast 30 mins, daily to keep those muscles flexible and handy. Check on your diet: Eating food rich in fibre will help your brain get that extra energy in the long run. Also, try to limit the consumption of coffee, cokes and other caffiene related drinks. Get a good night’s sleep for atleast 6 hours. Drink water in regular intervals and limit intake of dietry supplements. For your vision, grab those carrots and take fish cod liver oil. SSB INTERVIEW is more important. Pilot Aptitude is inherent. Students must know how to prepare. Hence some tips…. (a) Screening Tests of Stage-I, which include Intelligence & Reasoning Tests (Verbal & Non-Verbal) and Picture Perception & Discussion Test. 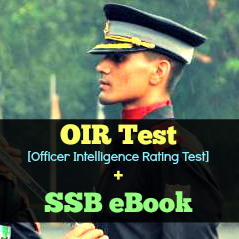 (b) Real time practices for improvement of individual intelligence score (Officer Intelligence Rating (OIR) and performance in screening tests. (c) All Tests in the three techniques viz IO, GTO and Psychologist’s Techniques. (d) Improvement in Communication skills. (e) Development of Attitude & Social skills. (f) Verbal & Written expression of English. (h) Personal Interview (PI) training & corrections for performance improvement. (i) Practices in GD Topics and Lecturettes. (j) Development of GA and GK. National and International perspective is very important. (l) Counseling and motivation to improve performance. (m) Advice for improvement of individual Physical Fitness and Mental Stamina. 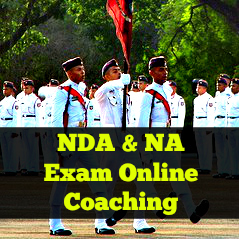 (n) knowledge of Arms and Services in Defence Forces and GA of present Equipment, Technology and modern trends. 2. Interested Candidates can interact with me for further training/queries/guidance/ at 09272225698. I also ensure scientific coaching and systematic PD. 3. BEST OF LUCK YOUNG WOMEN & MEN. SERVE OUR DEFENCE. Let’s make INDIA strongest.